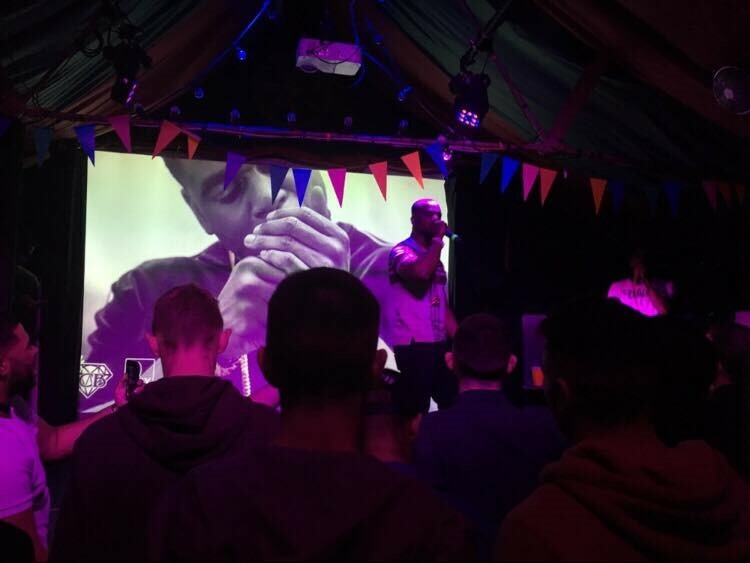 We checked out West London rapper Skrapz on his visit to Dublin, courtesy of Grey Matter. Some night boys! Grey Matter Entertainment are an events promoter that first began in 2015 as a streetwear brand, co-founded by Hugh Devine and Oisin Egan. They started off selling their in-house designed beanies at The Bernard Shaw Flea Market and other markets around the city. With one of the co-founders having routes in Dublin's electronic dance music scene, they quickly moved on to running events under the same brand name. Grey Matter has done it once again with their nights. In the past they have headlined the likes of Terrence Parker & Demuja, with this show they brought over Skrapz as part of his Different Cloth tour. North-West London rapper Skrapz has solified himself as one of the hardest MCs to ever come out of the UK. The Ice City Boys rapper is known for his aggressive sound and raw talent, and has several features from a bunch of heavy hitters in the game - including Giggs, Nines, Chipmunk, Wretch 32 and Donae'O. The night also consist of music from George Feely, Handsome Paddy and Irish rap duo Alfie South & DonKobz. This was definitely a night you wouldn’t of wanted to miss. George Feely, Versatiles DJ & Producer, started the night off with some atmospheric music to set the mood for the night ahead. The upstairs of Grand Social early in the night was slowly getting turned into a stomping ground, getting the crowd ready for the night ahead, but first was the Irish Rap Duo, Tom Lundy & Colin O’Brien, Better known as Alfie South & Donkobz. Both of them have been getting a lot of spotlight over the past year, so everybody already knew that this show was going to be a good one. 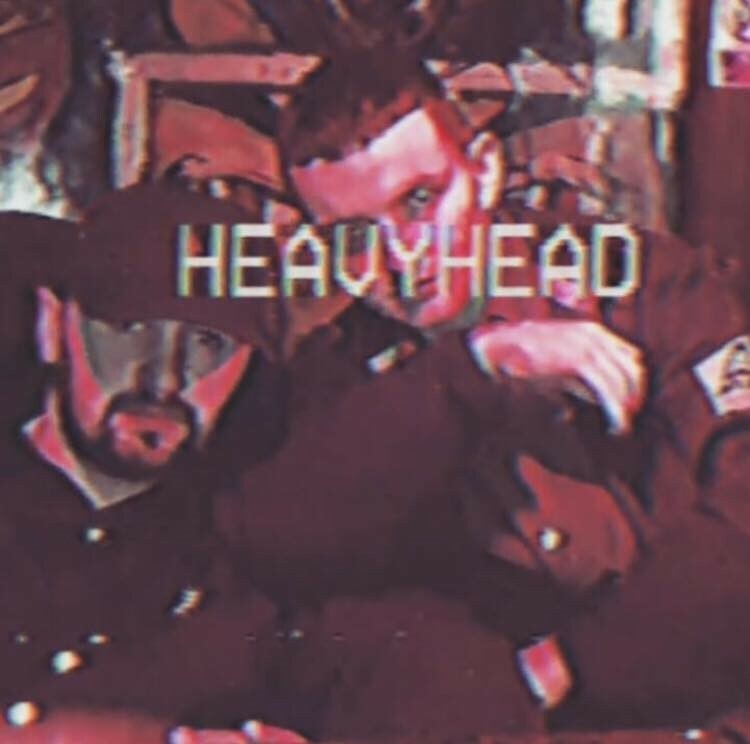 Handsome Paddy took over the decks from George Feely and joined the stage with DonKobz & Alfie South for their 30 minute Live Set as part of their new rap group ‘HEAVYHEAD’. Donkobz stats off the night by telling the crowd what ‘My Name Is..’ Then Alfie South starts with ‘Chief Wiggum’ and from there the two have a continues back to back duet, constantly joining each others flow. Clearly they were reaching the crowd with their music. Every single person in The Loft moving with the rhythm and the loyal followers rapping along. The Duo have been working on some new work recently and premiered it in this show. New Eps such as P.E. and Gone Fishing. Handsome Paddy played there set with perfection with Scratches and his own touches. He continued to play until Skrapz main guy, DJ QUINCY took over. He started his show by bringing everyone in The Loft to South London, playing some of the iconic sounds coming straight from South London. Skrapz starts off his show with work from his new album Different Cloth ‘Outro’. Skrapz then acknowledged the crowd, giving out respect to all the followers up front. As Skrapz continued his live set, with tracks such as ’One More Chance’ and ‘Not Like Me’, vibrations ran through the room. Every person carrying the reload gun proud as they bounced up and down to great words from Skrapz, “Line up the gun, line up the London crew”. Coming to the end of the night, the whole room had full energy for his final song of the show, ‘They Ain’t Ready’. West London rapper Skrapz has two distinct sides to his music. One that focuses on harder, darker road rap and another that's more melodic and calm. After leaving school in 2002, Skrapz went straight into garage rap and grime as part of SLK (So Low Key), a crew that included Flirta D, Van Damage, and Lady Envy. However, he stepped back from music in 2007 after the birth of his first daughter. Two years later, Skrapz returned, but with a stylistic shift toward rap, joining the Ice City Boyz in 2009. A crew that featured longtime friend Nines. 2011 saw the release of Skrapz' debut album, ‘Skrapz Is Back’, but before he could tour the record he was sentenced to prison for three years. While there, his crew released another mixtape, ‘Shutdown Season’. Toward the end of his sentence, Skrapz was granted day releases, which he used to record his sophomore album, 2014's ‘Skrapz Is Back 2’, which he finished after his sentence ended. Later the same year, he released the ‘80's Baby mixtape’, showcasing his calmer, melodic side for the first time. The following year he released his third album, 2015's ‘The End of the Beginning’, which combined both his darker and lighter styles. The record was popular among fans but Skrapz had significant issues promoting the album, in part due to the police shutting down his shows. Disillusioned by the experience, he stepped away from music for the next two years, eventually managing to regain focus by 2016. 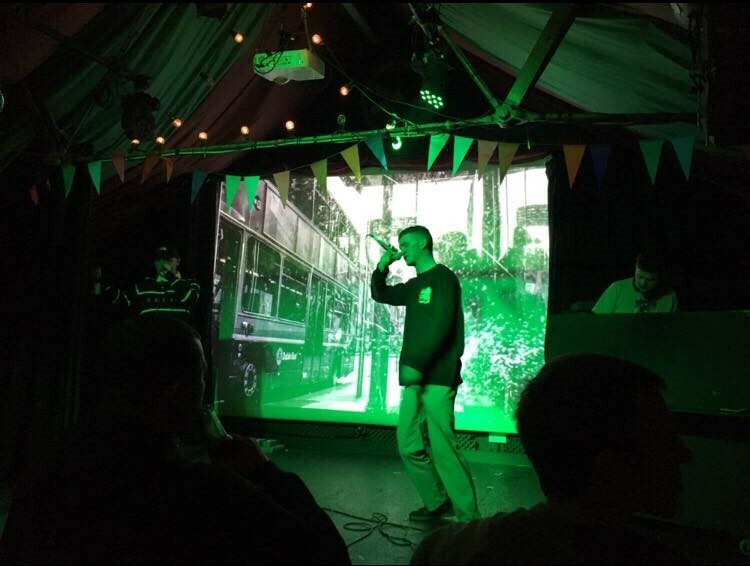 Next year saw the release of his fourth full-length album, 2017's Different Cloth, which featured guest appearances from Nines, Chip, Richy Diamonds, and Donae'o and Grey Matter Collective got him to come over to Ireland for a memorable performance.